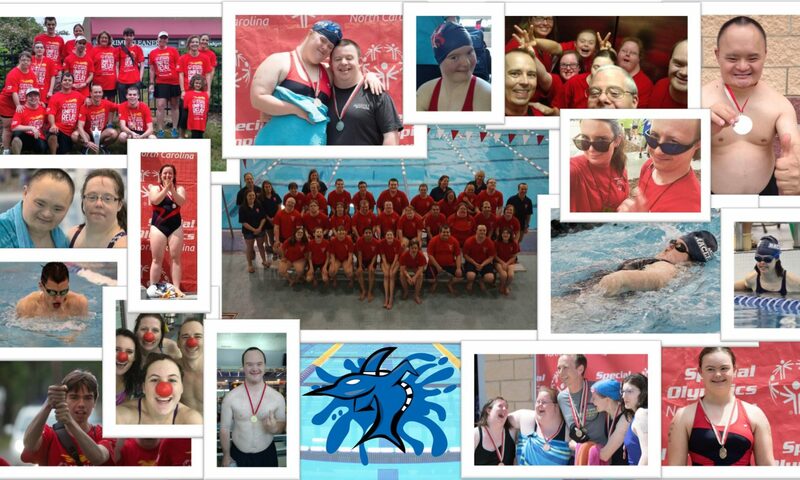 Special Olympics North Carolina is adopting the National Standard of whistle starts to start aquatics events. Prior to the start of each race the referee will blow short whistles notify swimmers to get ready to swim.The initial whistles will be at least four distinct, staccato bursts. When the athletes are ready he/she will blow one long whistle to signal the swimmers to get onto the blocks, stand on the side of the deck or enter the water. The athletes should hear “Take your Mark” indicating that the swimmers should be ready to start. The horn will sound indicating the start of the race. For the backstroke a second long whistle (when swimmers have surfaced and can hear it) to “place feet” get ready for backstroke start. Check out the video below for an example of what to expect. At :06 you will here the short whistle bursts. At 0:12 you will here the long whistle indicating the athletes should step on the block, get in the water or on the deck ready to start. At 0:18 you will hear take your mark indicating the athletes should be prepared to start the race. At 0:21 you will hear the horn indicating the race has started.